Champaign-Urbana composer Peter Michalove intended the concert he arranged for Monday, February 3rd to be his final composition recital, but his terminal illness had other ideas. It is now a memorial concert. My involvement in the concert came as one of the kindest gestures imaginable from a fellow composer. I have another composition recital at Indi Go on Feb. 3. It will be a little shorter than I had hoped, but it will still be an evening-full of my music. This will be my final composition recital. But then I saw you're planning a clarinet and viola piece. Lydia is playing in a couple of pieces of mine for my recital. But I said I'd write something just for her. It would have been my last work, and I was going to call it Farewell for Lydia. But Lydia had other ideas (as she always does). She wanted something for viola and clarinet. I said, great! That's an excellent combination. But once I finished another piece for the recital, I was unable to write any more. I called Lydia, and I said there was no one I less wanted to say this to, but I couldn't give her the piece I had promised her. So I may be making some assumptions here, but now it seems you're going to write the piece for her that I can't. Do it with all the fondness I have for her. The concert has been moved to the Osher Lifelong Learning Institute, 1800 Oak Street, Suite 108, Champaign, Illinois (where Peter taught), and will begin at 7:30. Several new pieces by Peter (and the piece I wrote for him) will be played trumpet players Aaron Romm and Jeremy McBain, violist Lydia Tang (the Lydia mentioned above), clarinetist Vince Gilbert, Oboist John Dee, violinists Anne Heiles and Aaron Jacobs, cellist Samuel Araya, pianist Tatiana Shustova, soprano Cristin Colvin, and double bass player Margaret Briskin. Who says there's only one right way to hold the fiddle and the bow? This guy is playing backwards: bowing--using a very unusual bow hold--with his left hand, and holding the fiddle upside-down. His Czardas sounds just fine! Post by daly triki kanun. "But that doesn't mean he's gone." Scriabin was a composer who heard his music in colors. Norman Perryman is an artist who paints music, sometimes even as it is happening in performance. Perryman and Scriabin together are downright amazing. I think that this is my favorite viola-related expression mark. 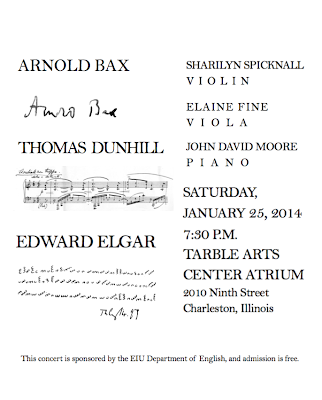 It appears in the Trio in One Movement by Arnold Bax, a piece I'm playing tomorrow evening at 7:30 at the Tarble Arts Center in Charleston, Illinois (admission is free, but the travel distance is probably a bit long for most Musical Assumptions readers). I assumed that it meant something like murmur, but I finally looked it up today and found I was totally wrong. The moral of the story? Always look up the expression mark, because it might really make a difference musically! 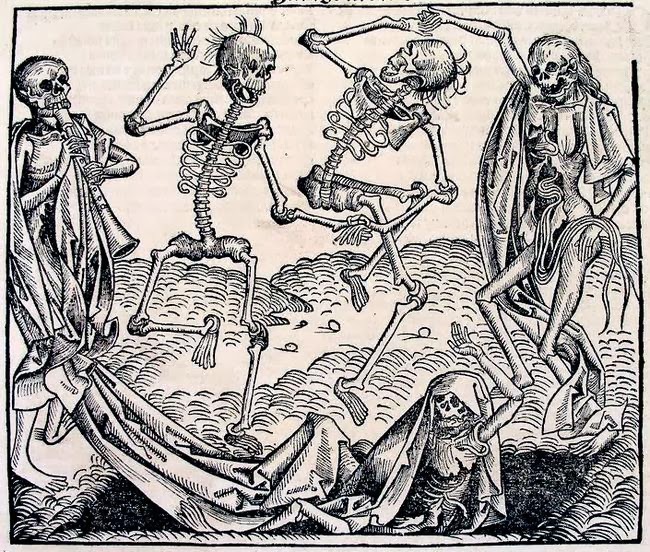 Slate now has an (uninformed and shallow) article about the death rattle of Classical Music. I'm not linking to it because you can get so much more out of reading Andy Doe's response to it over at Proper Discord. Anton Ferdinand Titz String Quartets!!! 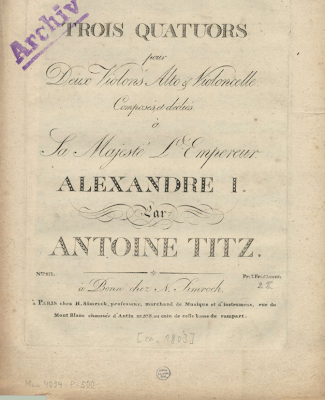 PDF files of Three of Anton Ferdinand Titz's String Quartets are, as of this week, in the IMSLP Petrucci Library! You can get them here. These are excellent pieces that were beautifully printed in 1802 (with a dedication to Alexander I of Russia). I have been hoping for this moment for years. You can read all my Titz-related posts here, but please have a look at the music first. Download it. Print it. Play it. Perform it. There's an interesting post about film music at An Overgrown Path that got me thinking about the difference between music that is essentially underscore to an event and music that is the event itself. Film music is structured differently from the forms that Bach used (dance forms, fugues, binary forms). 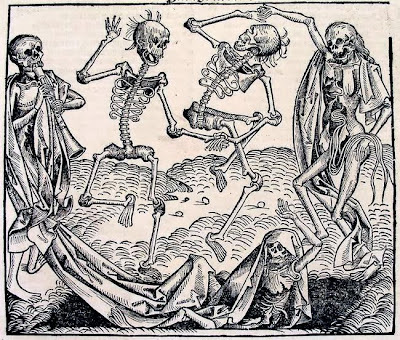 Bach's music was the "event" itself, and not the underscoring of the "event." 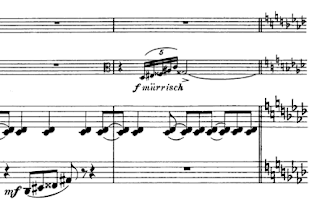 Film music is certainly structured differently from the forms that were used in the Classical Period (Sonata form and Rondo form in particular). Again, the music was the "main event," and not its underscoring. People who listen to music of the Classical Period and the "main event" music of the 19th Century appreciate the organizing forms, even if they don't know how to identify them. These forms are great for organizing and developing material in meaningful ways, and they are still in use. It's kind of like the five-act or three-act form used in plays. It's kind of like the modified three-act form used in films and in television. It's kind of like the standard expository form that we expect when we read a short story or an essay. Film music uses techniques learned from Wagner by way of Schoenberg, Herrmann, and a bunch of other genius composers, like Friedhofer and Copland who flourished during the second half of the 20th century. 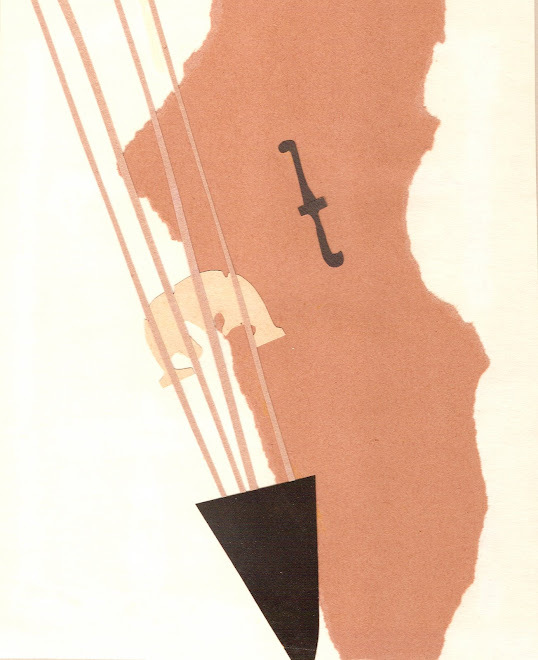 They exploited motives, introduced instability by using techniques like ostinato and atonality, and brought in unusual instruments for the time like the viola d'amore, the alto flute, and the theremin. Their main concern was to expand the moment, and not to have the music as the "main event." Of course the greatest underscoring melds with the action, and eventually suggests the action or the story itself. Sometimes themes from a movie will form the title music and will function like an overture. That is the technique of Rhapsody or stitching material together. I have the greatest respect for film composers and for film music, but functional film music is not interchangeable with "main event" music written using classical forms (or post-classical forms). There is great music written as underscoring for television. Listen sometime to the various themes written for Lassie (and probably orchestrated by a handful of other composers trying to make a living doing "piece work"). They are fantastic. Listen to the music Nelson Riddle wrote for Route 66 and the Naked City. Mission Impossible also had great music, as did the Twilight Zone. 21st Century film music can be extremely good. John Williams continues to do extraordinary work, though sometimes it can become distracting, as in the case of the Lincoln movie. When the music is too good (or too much in the foreground), I find it difficult to pay attention to what the actors are saying. "Music became visual as well as aural. It could occupy space as well as time." These two sentences come from the second paragraph of the first volume of Richard Taruskin's multi-volume Oxford History of Music (I now own the whole set thanks to Michael's champion gift giving) have been haunting me for the past few days. Before musical notation the only way to convey a musical idea was in real time and within earshot of the person receiving the musical idea. Obviously the only way to recall a musical idea would have been to repeat it and stow it in memory. Writing words and drawing symbols, as far as we know, pre-dated musical notation, but there was a point in time before writing when the sense of hearing did not work in concert with the sense of seeing in the way we understand it. And then there was a point when they did. At first music only occupied time. Then it was written down, and it occupied large amounts of space because manuscripts were large, and they were filled with pictures as well as words and music. They were also made of materials that didn't deteriorate with time (under the normal circumstances of life before electricity). They filled libraries, which took up space. They stayed in one place, and people came to them. It was useful. It was playful. People learned it by ear and by eye. They made copies by hand. When music became mass produced through printing it took up far more physical space. There was far more of it, and the amount of physical music we had kept increasing for a good 2,000 years before we were able to store manuscripts electronically, were they take up almost no physical space at all. People used to have to experience musical performances by being within earshot of the person playing. Once we had recordings, music was everywhere. Anyone could (and can) hear music at any time, not just people who go out of their way to hear performances or people who are musically literate themselves. Now with our current computer technology and our various devices anyone can hear music anywhere. The space an mp3 file occupies is not real space. The proportion (if you take the whole human race into account) of people who experience music only aurally is far greater than the percent of people who can also experience it visually. Most literate people, musical or otherwise, experience "eyes that hear" (as in the words that sound in your head when you read). People who read music also experience the conflating of the ears and the eyes in the other direction. You could say that we have "ears that see." All my students understand. People who listen to music without being able to read it can experience other kinds of visual stimulation, but they won't develop eyes that hear and ears that see music unless they learn to read music and play an instrument or sing. Musicians also conflate their sense of touch with their senses of hearing and seeing, whether the instrument is outside of the body or on the inside. It is even possible to say that the experience of playing music involves periods of synesthesia. Some people have visual and aural synesthesia constantly, and some people have it with great intensity, like Amy Beach, Alexander Scriabin, Vladimir Nabokov, and others. Some people have it only mildly when engaged in a series of activities that involve multiple senses, musical or otherwise. Many other arts like acting, dancing, painting, drawing, sculpting, and even writing, involve some kind of synesthesia. But imagine, if you will, if the senses of smell, taste, and touch could be transmitted to another person without the receiving person being physically present at the time. That would be akin to the "quantum leap" that happened when people became literate. I was copied onto an e-mail message the other day that mentioned a performance of duo for violin and viola that I wrote. I was curious about this message because the only piece I have written for violin and viola duo is a very short piece called "Partly Sunny." Anyway, it turned out that Teri Abler Diekfuss and Francie Weberpal, a couple of enterprising college students, made their own transcription of my "Duo for Oboe and Bassoon," and they played it at a library concert in Appleton, Wisconsin. Here's an excerpt from the concert. 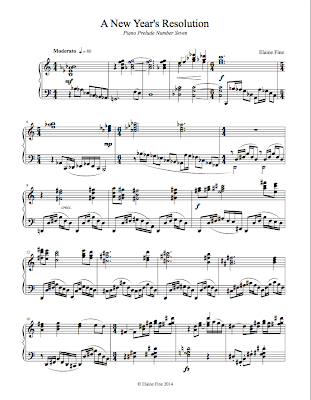 How could I resist making a dedicated transcription of the piece for violin and viola? 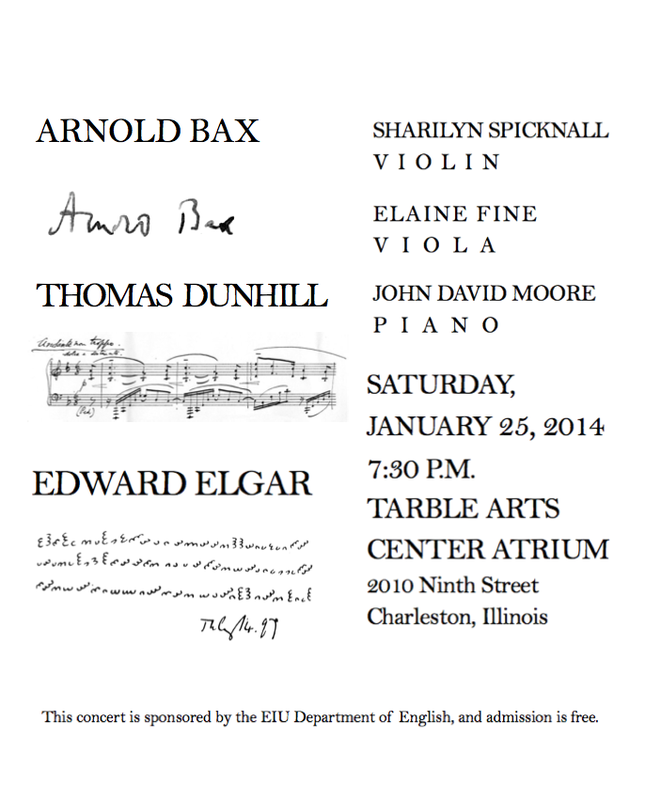 Who can resist including Elgar's Dorabella Cipher with his signature? About a dozen years ago, around the time I started writing my opera Sister Beatrice, I became interested in Hindemith's 1921 Opera Sancta Susanna, a work he set to a 1914 play by August Stramm. There were no recordings available in 2002, and, because of the sacrilegious nature of the work and non-availability of the music, nobody performed it. All I could get my hands on (through interlibrary loan) was a piano-vocal score. 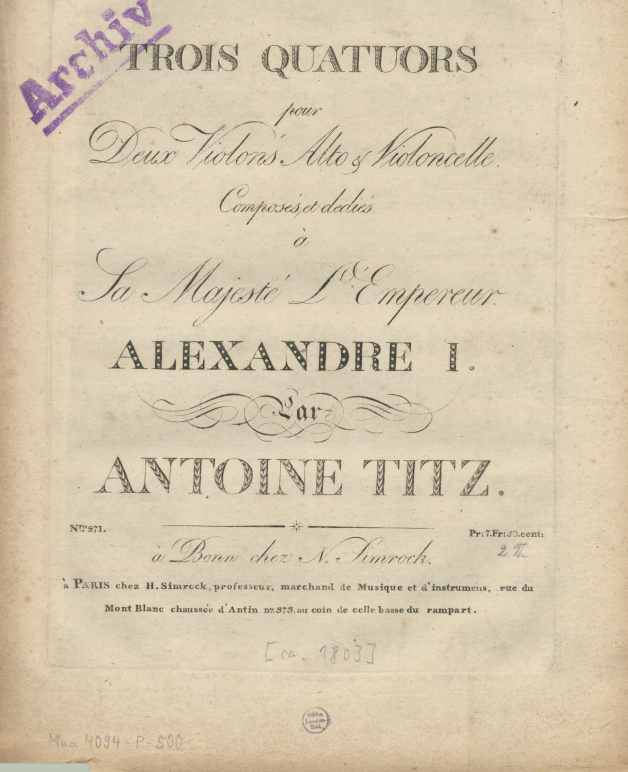 Now (as of yesterday) both the piano-vocal score and the orchestral score of this unusual and brilliant one-act opera are in the IMSLP (the music is now in the public domain in America). This recording (not a video, but it does have subtitles) of the prelude and the final scene is the best performance I have found. Since my first "viewing" of the opera was in the theater inside my head, no staging I have seen on the half a dozen YouTube videos lives up to the staging I imagined, but Hindemith's orchestration surpasses my imagination. If you have any interest in my Sister Beatrice (which, even though it was published in 2006, still hasn't had a performance outside of the theater inside my brain), you can hear a computer generated recording (with brass instruments as the vocalists) on this page of my Thematic Catalog or through these links. Words of wisdom and music of real beauty. The Problem: The people who make clip-on sunglasses haven't figured out a way to account for glasses that have a light-weight brow bar on top and wire on the bottom. You might want to cut longer pieces and then trim them to fit, since once you put them on they will only come off if you cut them. My glasses need longer pieces on the bottom. The longer pieces on the bottom do not interfere with my field of vision at all. Voila! The fit isn't perfect, but they do stay on my glasses. Watch this silly clip from The George Mann Archive all the way to the end (it lasts a minute and a half). Now visit the Archive for a look at a whole bunch of Hollywood treasures (photos and films) that George Mann (1905-1977) captured with his cameras. Here's David Rubinoff's obituary from the Los Angeles Times. 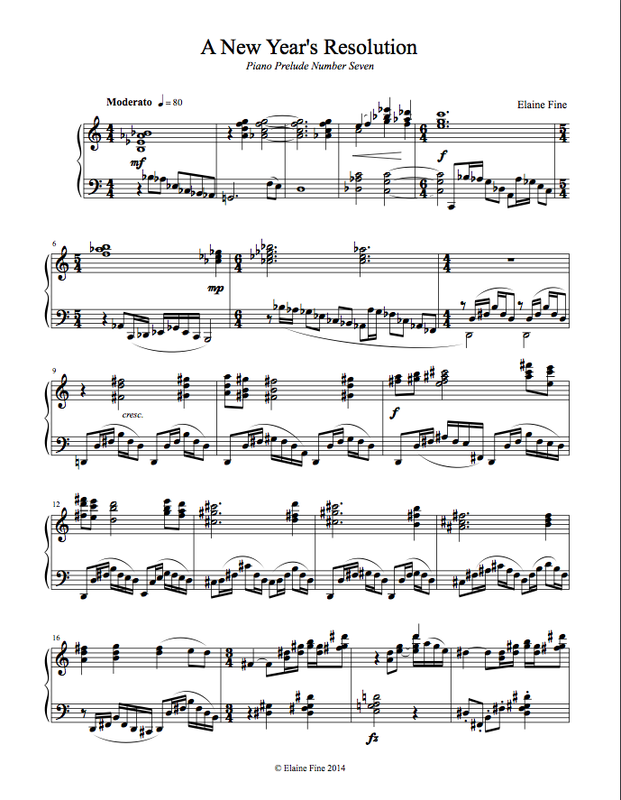 I complete my first set of six preludes for piano thirteen years ago on New Year's Day (2001). I finished prelude number seven this evening, which has the appropriate title "A New Year's Resolution," (the only one I'm making this year). You can download the music here, and listen to a computer-generated recording here (I'm not yet a good enough pianist to play it to my liking).